• Considering subject / career choices? • What & where to study? • Interested in experiencing the 'world-of-work'? • Which career field would best suit you? 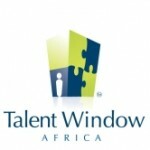 • How to go about selecting a suitable Institution of Higher Learning? 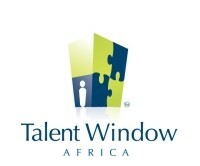 Talent Window Africa assists school going youth and young adults with making appropriate subject, Institutional and career choices based on the candidate's profile, family's financial means, ability, interests and exposure gained through experiential placements by offering a personalised, holistic service. Qualified with a BA (Hons) Communication Science / Industrial Psychology, Lucille is a graduate sourcing and placement specialist and an organisational development, career guidance and counselling practitioner based in Hilton (South Africa).  Lucille spent 12 years with a Higher Education & Training provider with ties to the University of Wales (Cardiff Business School), Durban University of Technology and the Nelson Mandela Metropolitan University. Lucille's experience spans core and support functional streams including Manufacturing and Supply Chain, Engineering, Distribution, Agriculture, Finance, IT, and HR. A very informative presentation that provided our Grade 10 and 11 pupils with good insight into what to expect from the World of Work. Lucille was excellent. We enjoyed her personal approach and her gentle manner. A professional and comprehensive assessment. My daughter needed guidance with subject choices and the results and advice we received from Lucille was extremely helpful. The results really pinned my daughter's personality and strengths so accurately. I would recommend her services anytime!